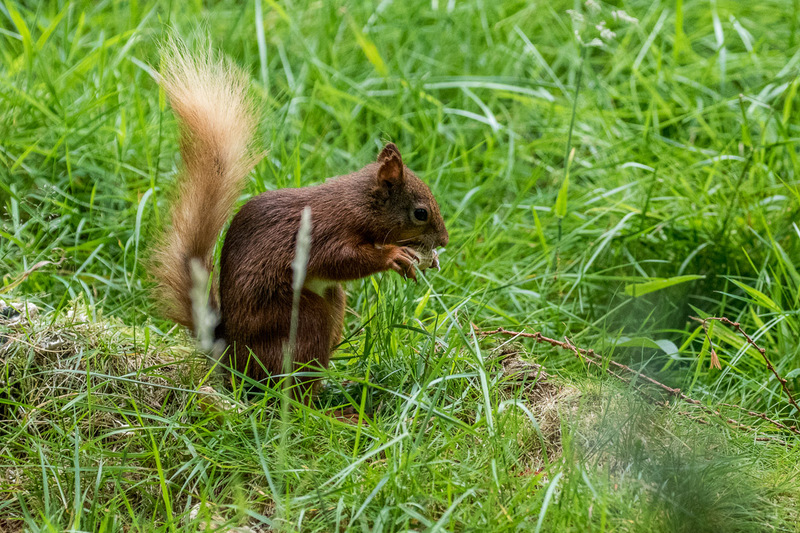 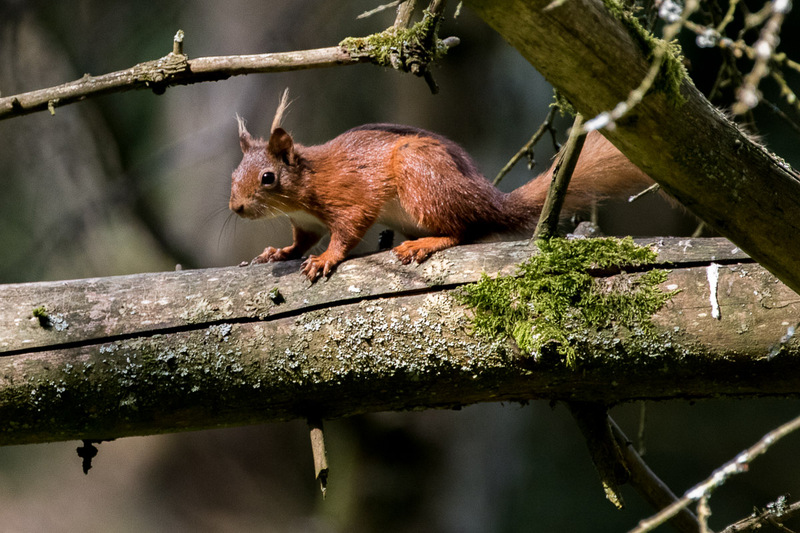 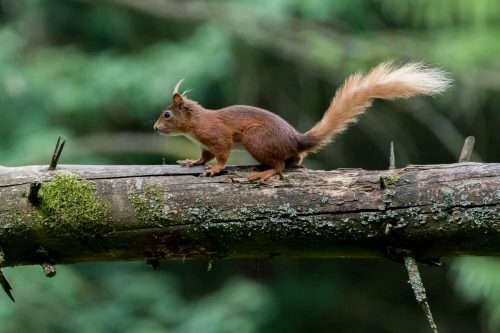 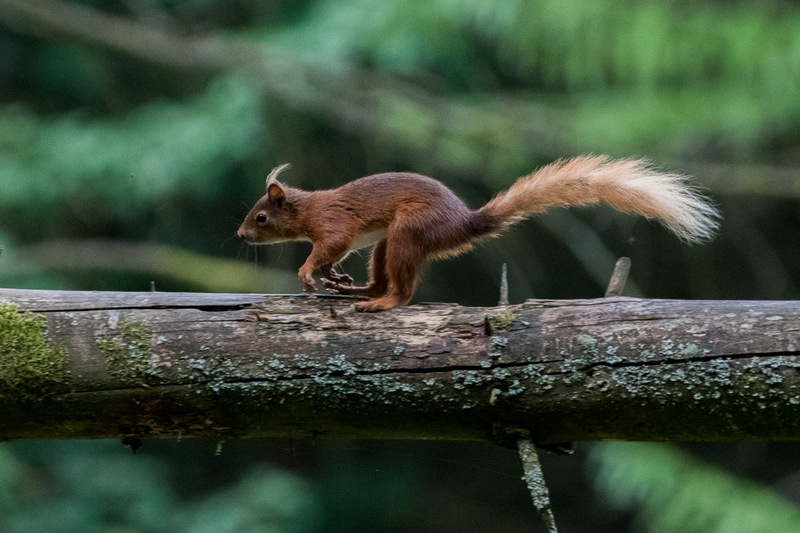 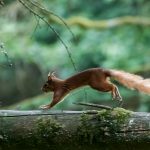 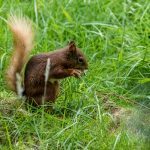 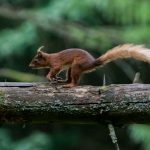 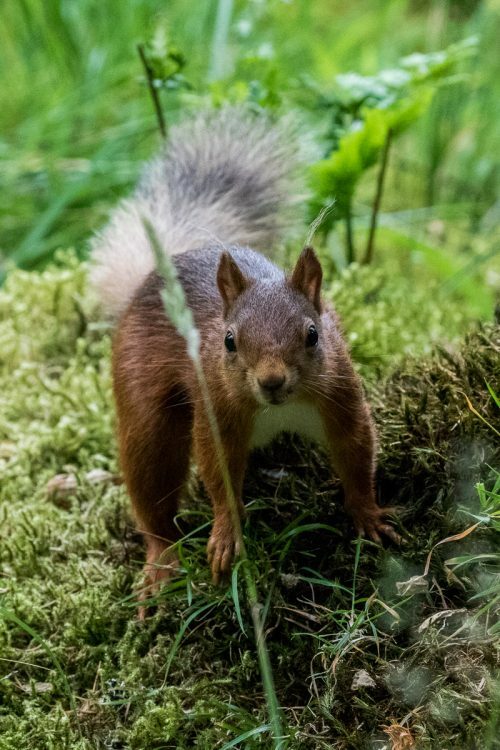 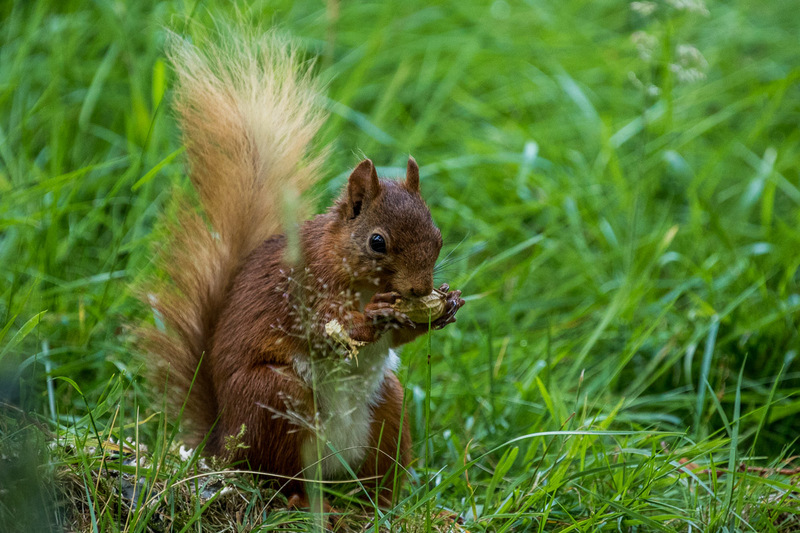 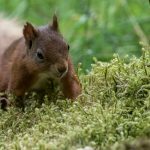 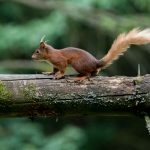 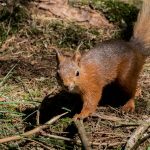 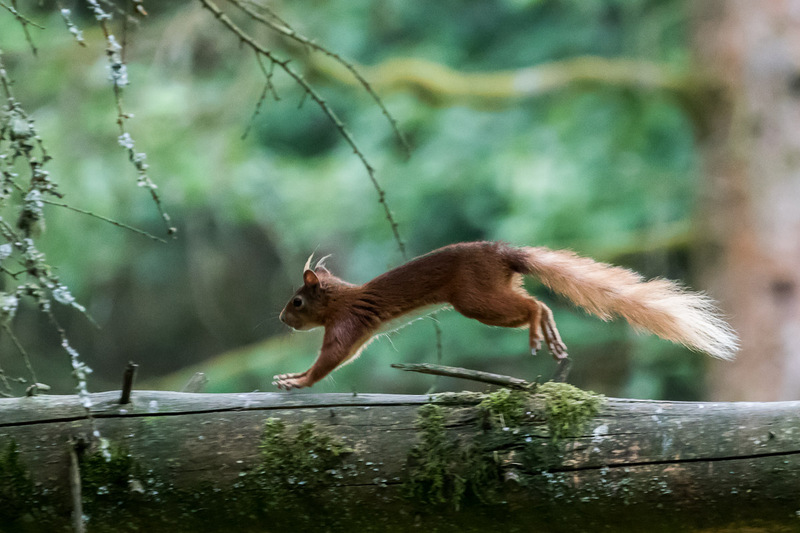 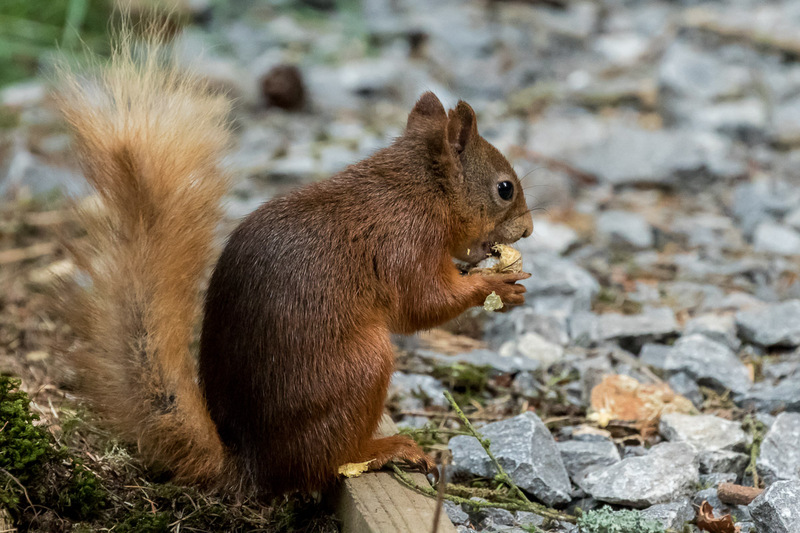 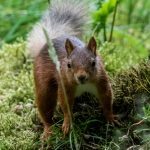 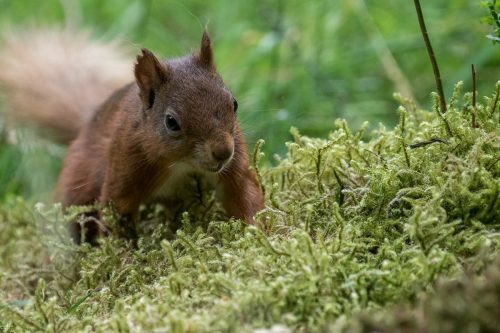 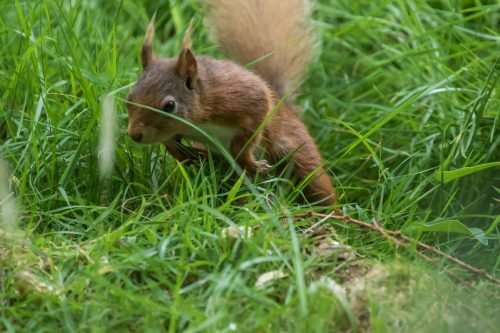 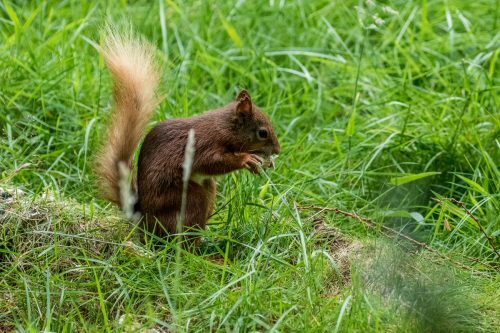 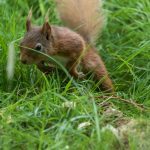 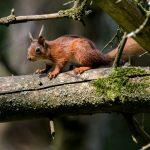 One of the few spots in Yorkshire where you can see red squirrels is at Snaizeholme, Widdale, red squirrel reserve in the Yorkshire Dales National Park, a couple of miles out of Hawes on the B6255 towards Ribblehead. 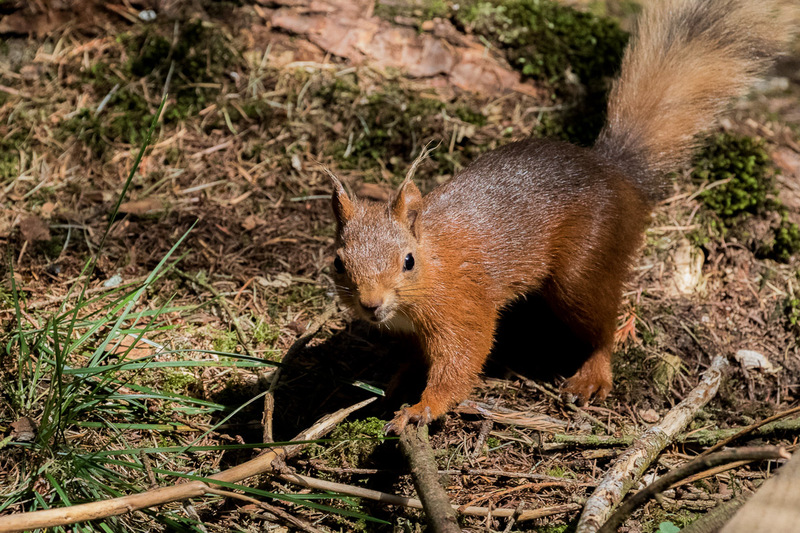 It’s about a 45 minute hike from the lay-by on the road but well worth the effort. 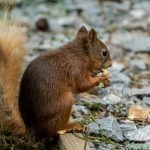 But don’t expect easy photos. These little animals are bouncing about all over the shop, hiding in the grass and generally making it as difficult as possible for a photographer. Still, they’re great fun to watch and, if you persevere, there’s bound to be a decent shot in the bag.